Starbucks has done extensive research to understand demographics, customer behavior and key drivers that guide purchase decisions for customers, which includes college students, suburban moms, and road warriors. The data informs the strategy, which gives companies like Starbucks a real understanding of customers and what motivates them to buy, time and time again. 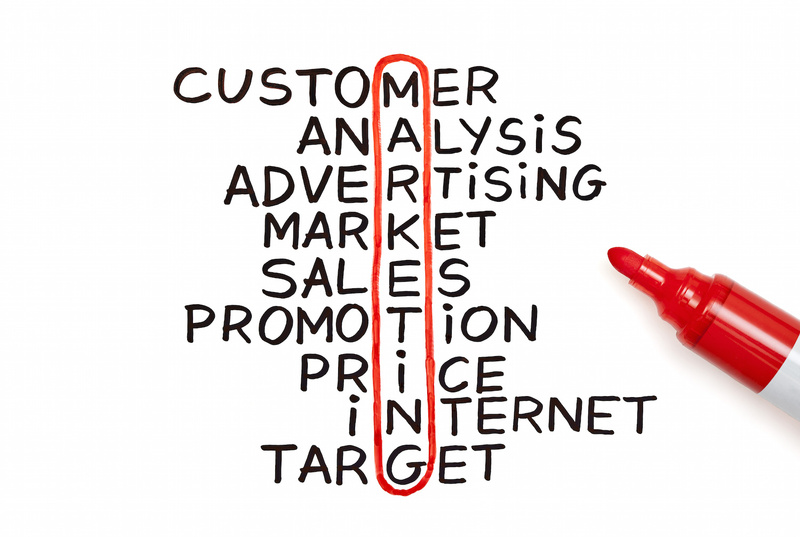 I’ve met business leaders whose organizations target various markets. When the discussion shifts to explore what they know about the disability market, these diversity and multicultural market champions name the organizational barriers that impede progress, which are primarily fiscal constraints and needing more information to build the business case. I ask my colleagues “Can you imagine if your company didn’t target the LGBTQ or African-American markets?” Typically, the answer is no. I share that with the same focus, discipline and intention used to build relationships with other markets, the same focus and drive has to be applied to the disability market. What has your organization done to market to, serve or employ people with disabilities? What does your organization know about the disability market – as consumers and potential employees? What does the company need to know that it doesn’t know? Who are the senior leaders that can advance disability inclusion? What additional data is needed? What are the first steps that can be taken, not requiring resources, to understand people with disabilities? Does the company have an Employee Resource Group? If so, how can this group be tapped to provide input for the organization’s disability inclusion strategy? People with disabilities want to buy products and services, and work for organizations that know them. Let’s make 2017 the year your organization takes first steps to move beyond compliance to new customers and employees. In a study by the Harvard Business School, it was found that increasing customer retention by even 5% can increase profits between 25-95%. And yet…Forrester found that 70% of CMOs did not list retention as a top priority. Customer retention is an important as customer acquisition. What is your organization’s retention strategy for consumers with disabilities? In this video, Carmen Daniels Jones shares how your company can start to implement this important tactic that impacts the bottom-line. 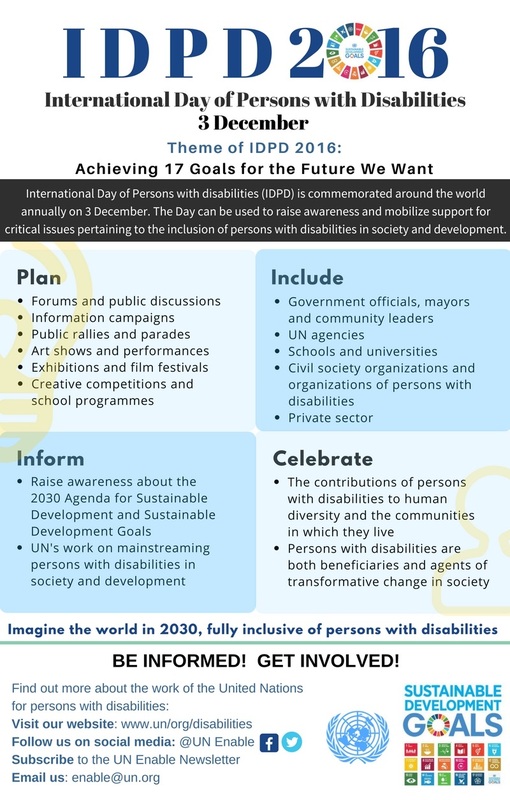 Today, the SMG team joins the United Nations in celebrating International Day of Persons with Disabilities. It’s a day we recognize the advances, rights, and progress of people with disabilities throughout the world. While significant strides have been made globally, more work remains to be done. This year’s theme is Achieving 17 goals for the future we want. Download the poster to explore the focus areas and how you can get involved.